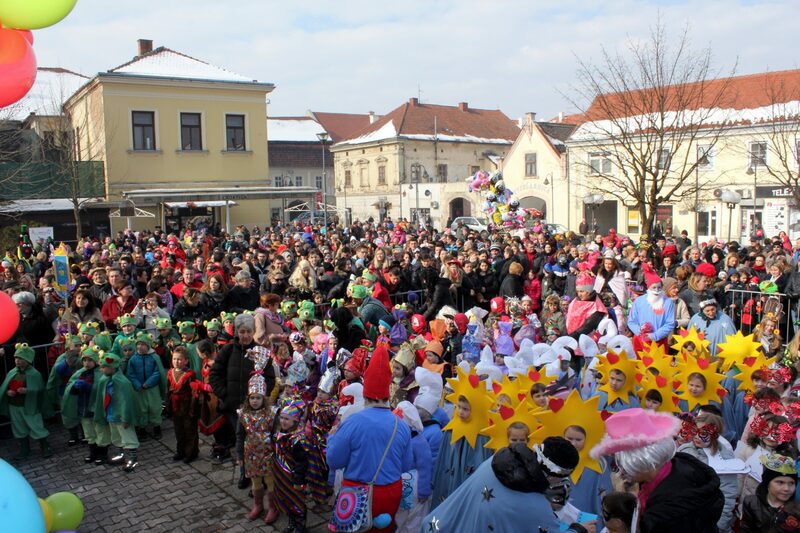 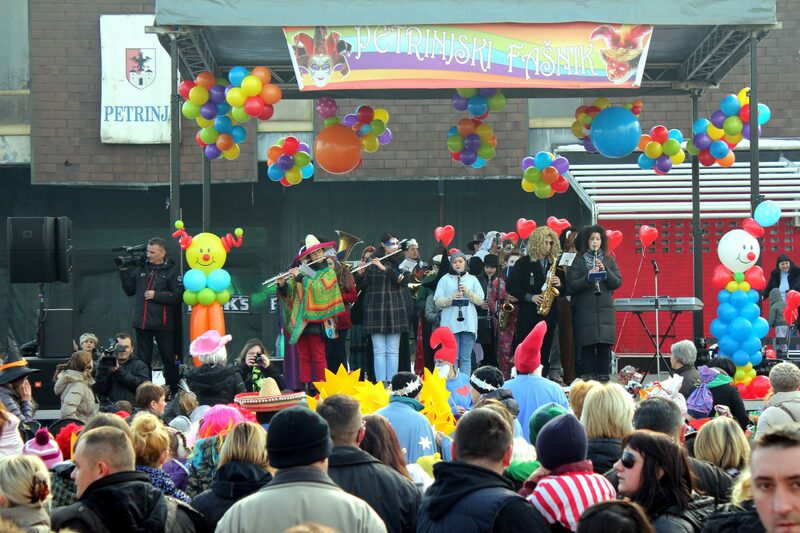 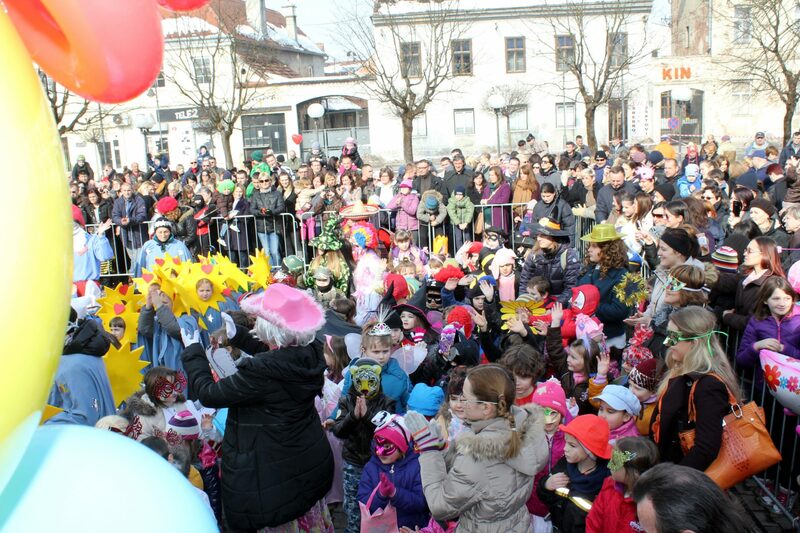 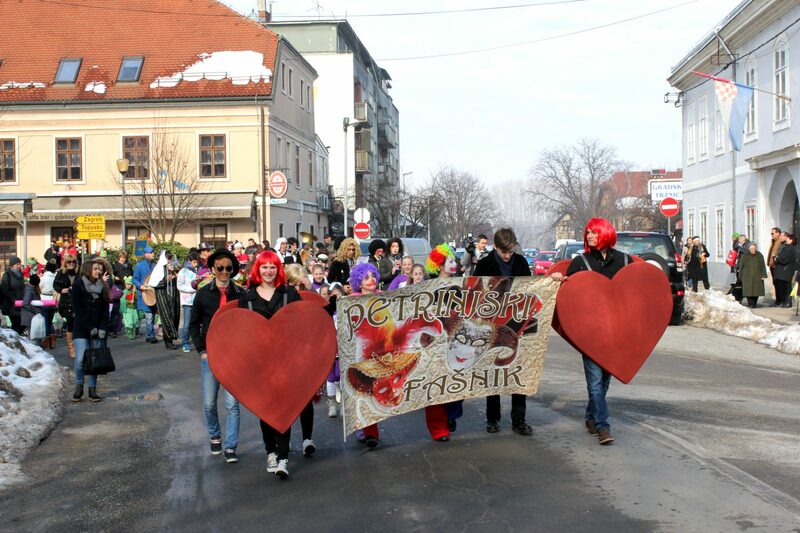 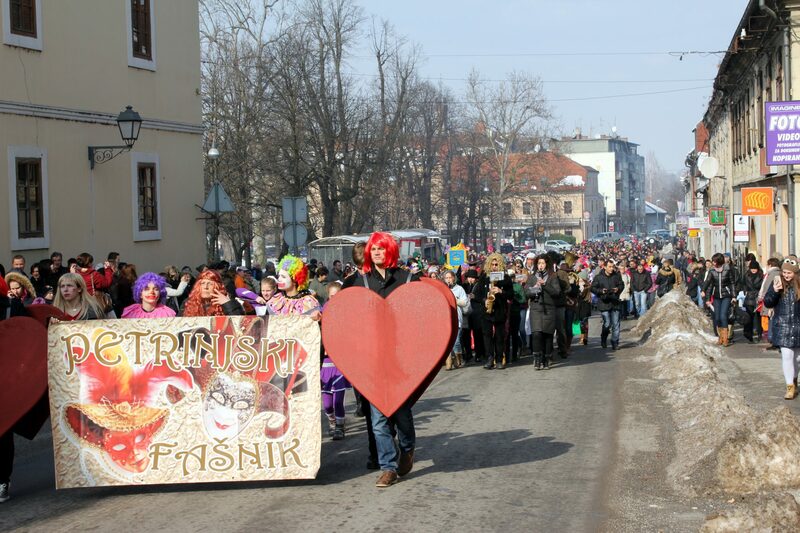 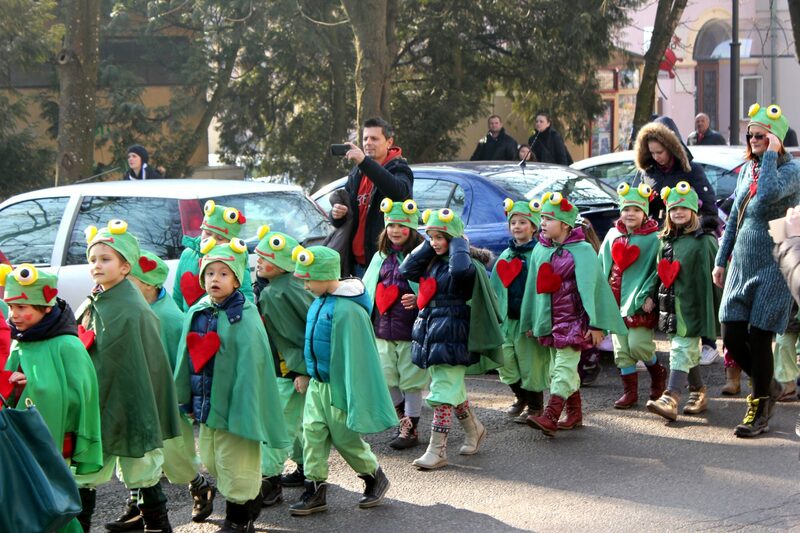 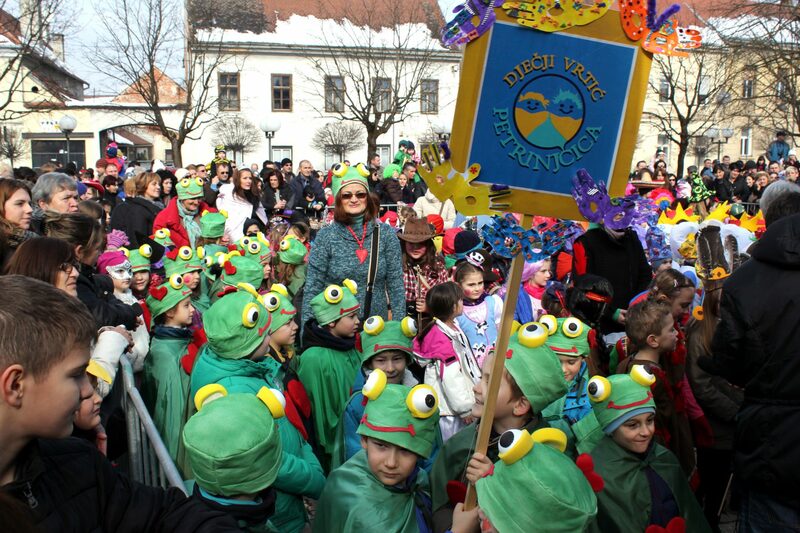 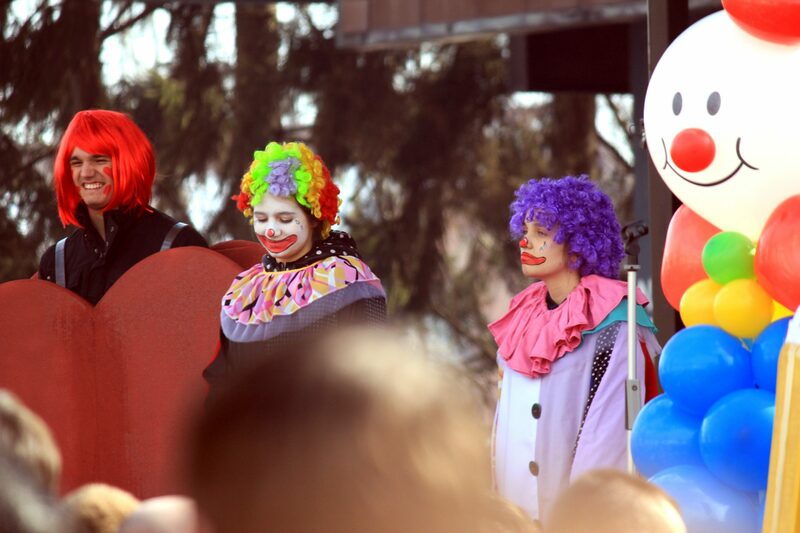 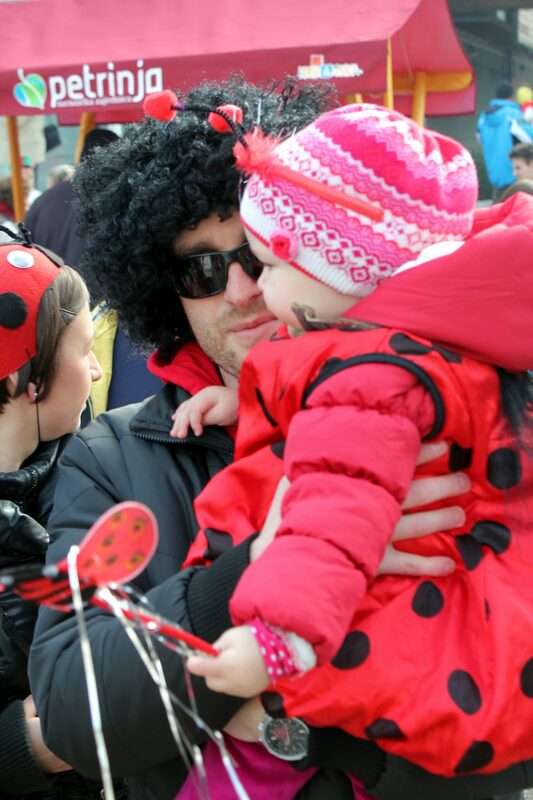 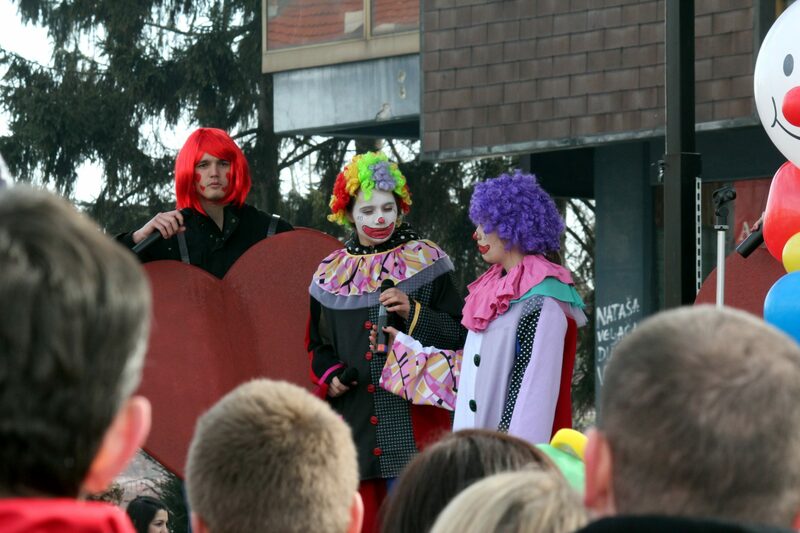 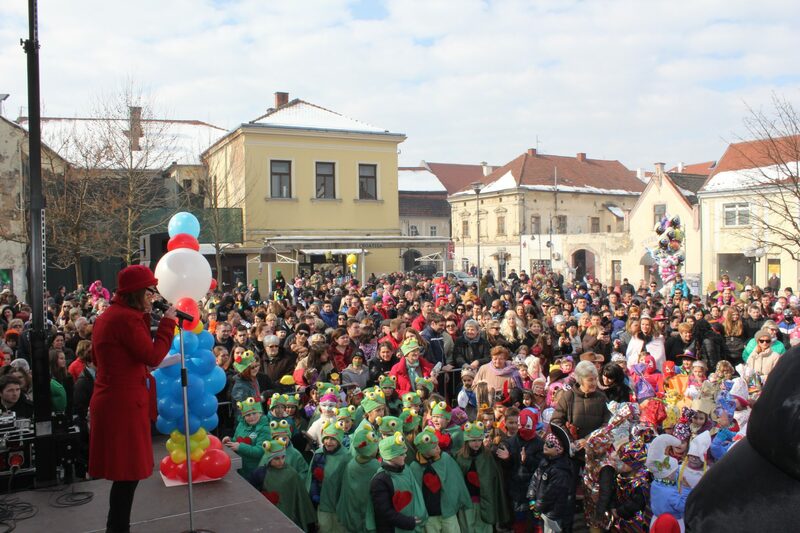 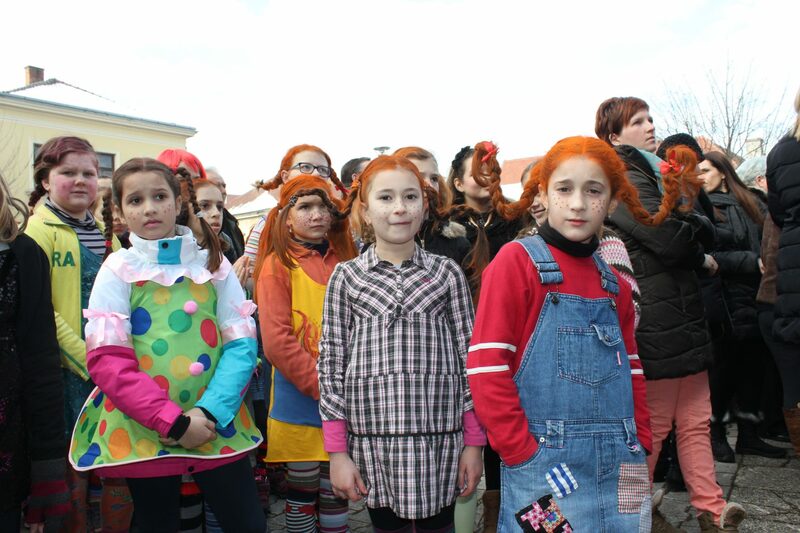 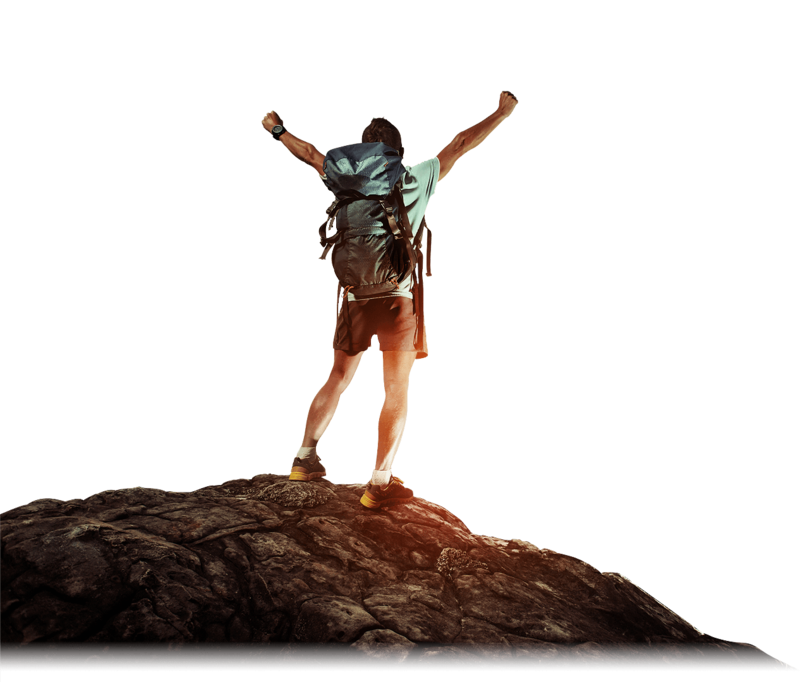 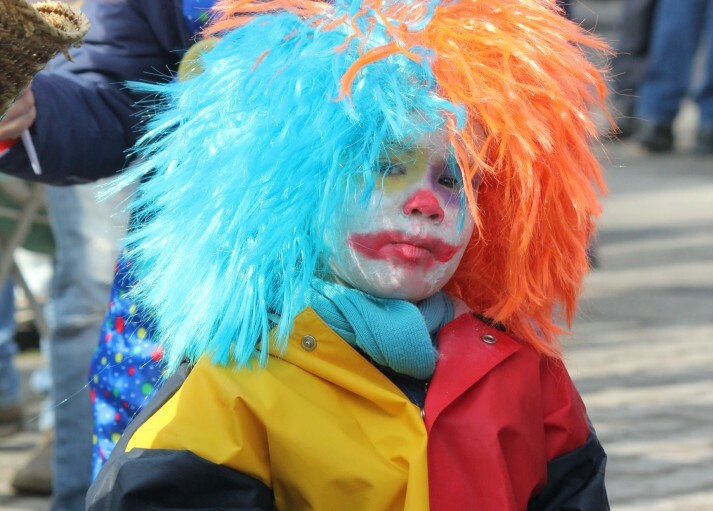 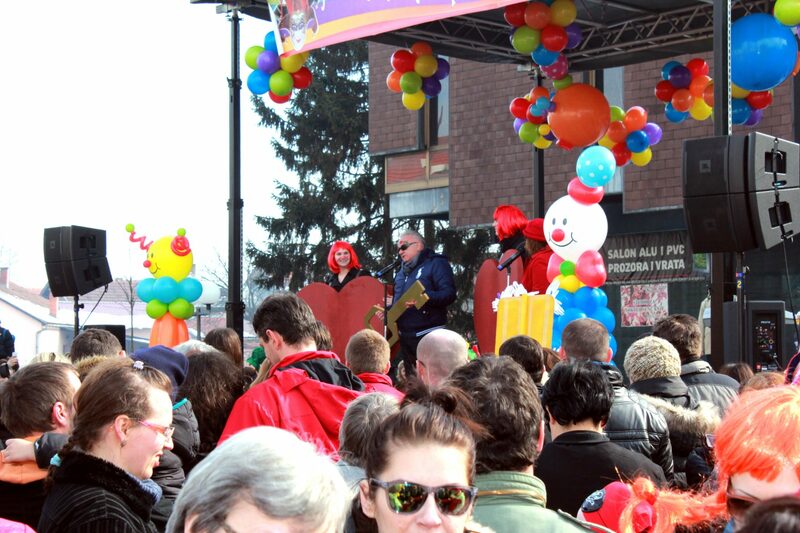 Petrinja’s Carnival will be held on February 6, 2016 on Trg hrvatskih branitelja. 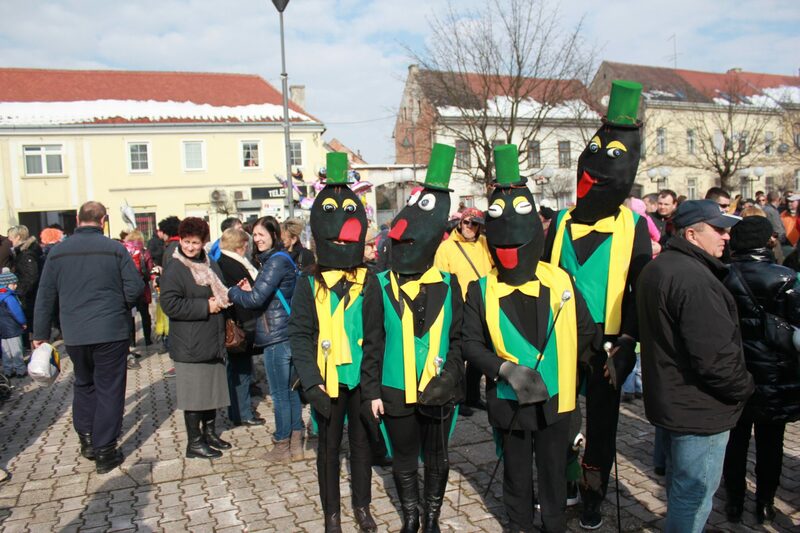 Visitors are welcome to enjoy musical and theatrical programmes with a lot of laughter and dance, promenade of masks, handing over “the keys of the town ‘to Prince Carnival, all with aromas and flavours of carnival doughnuts and other surprises. 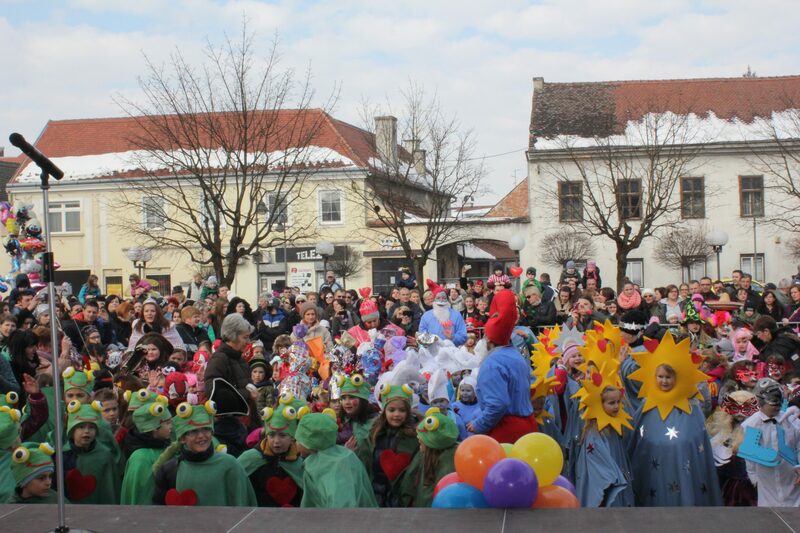 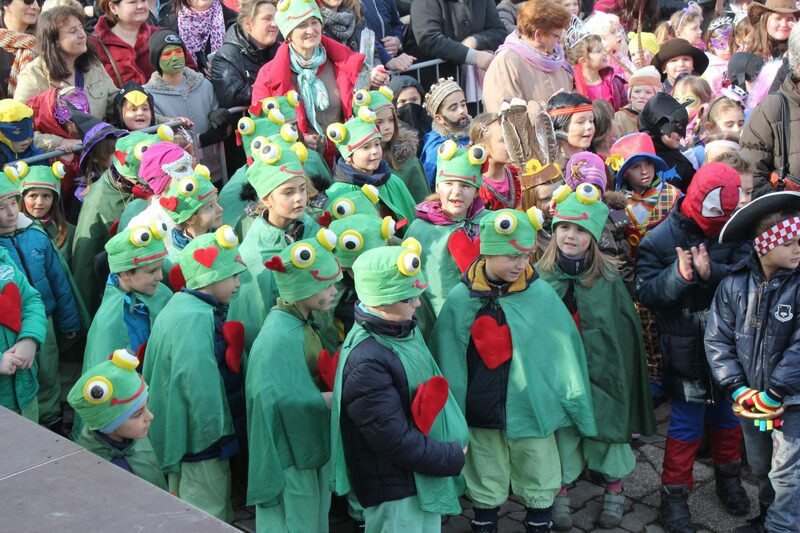 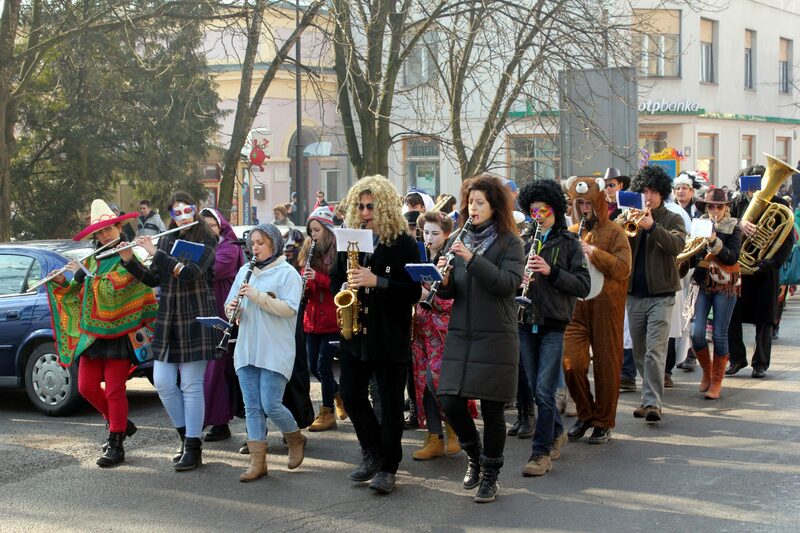 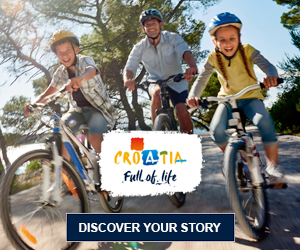 Join Petrinja’s Carnival which starts at 11.00 with street promenade, followed by a cheerful programme with numerous participants. 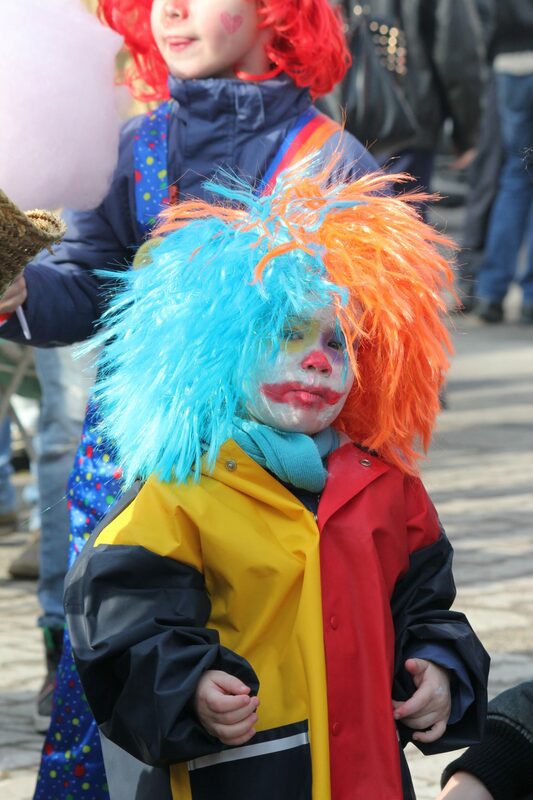 We warmly welcome you with a smile!